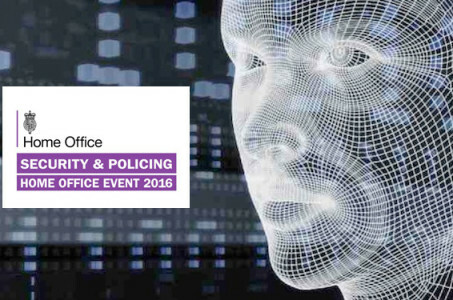 Security & Policing provides the opportunity to view the latest developments in the UK security market with almost 400 companies under one roof. The event does not allow trade visitors which ensures all attendees are serious about security and are either end users, influencers, decision makers or purchasers. The exhibition provides a discreet environment for you to test and evaluate products and services and determine their impact on your organisation. Held annually at the FIVE venue in Farnborough, Hampshire, Security & Policing provides an environment structured to deliver the value and benefit to professionals from all areas within the security industry.